Community garden taking root in L.G. 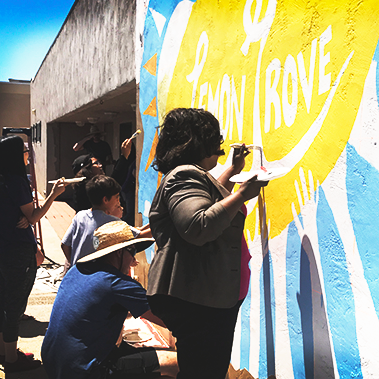 SDSU professor Chris McCampbell and a group of 16 of his environmental graphic design students have worked on other projects to beautify Lemon Grove as well, with more to come, he said. 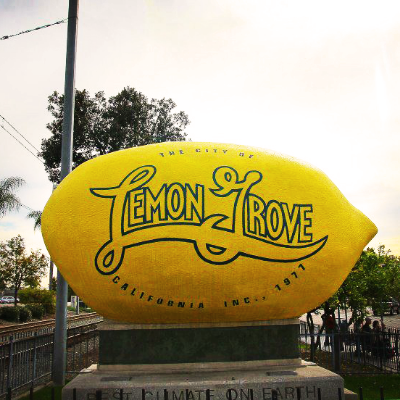 According to its website, Lemon Grove has a population of 26,000 residents in southeast San Diego County.As a small municipality nested within an expansive metropolis, Lemon Grove faces the unique challenge of preserving its unique history and small town charm amidst a largely urban landscape. 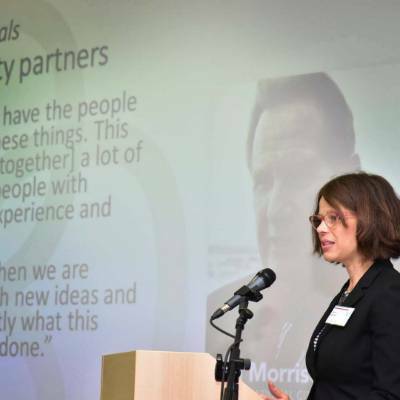 Since its start, the program has worked with 48 faculty members and over 3,200 students on 37 projects. Nearly 800 students from more than 30 classes tackled a variety of issues in Lemon Grove as part of their course curriculum. 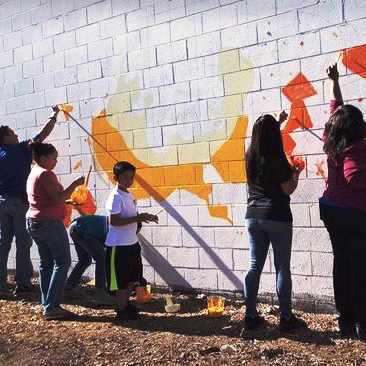 With the help of 19 faculty members, the students analyzed the city’s urban areas, created an infrastructure maintenance and improvement project, developed a wall mural, and worked on branding for the city. 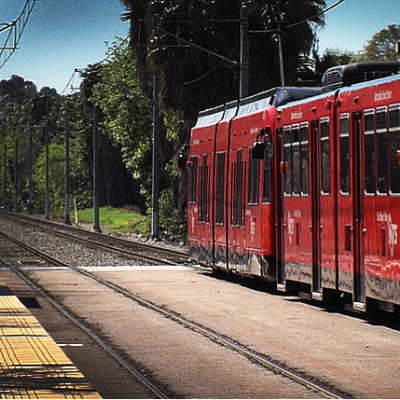 "Here's Lemon Grove Avenue, here's the (state Route) 94 to orient you guys," said Miranda Evans, a city management analyst. Evans explained where the community is and what challenges the city of about 26,000 residents is dealing with. 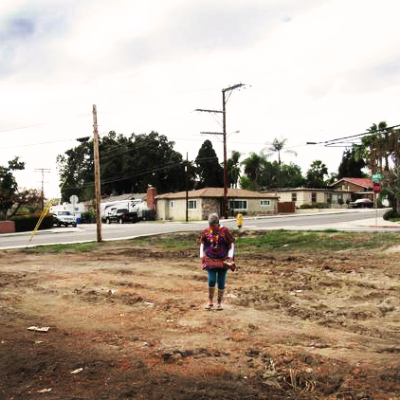 Most of the challenges are linked to the city’s financial struggles in the wake of the great recession. Money woes forced the city to cut back all of its recreation programs, although the recreation facilities are still there. 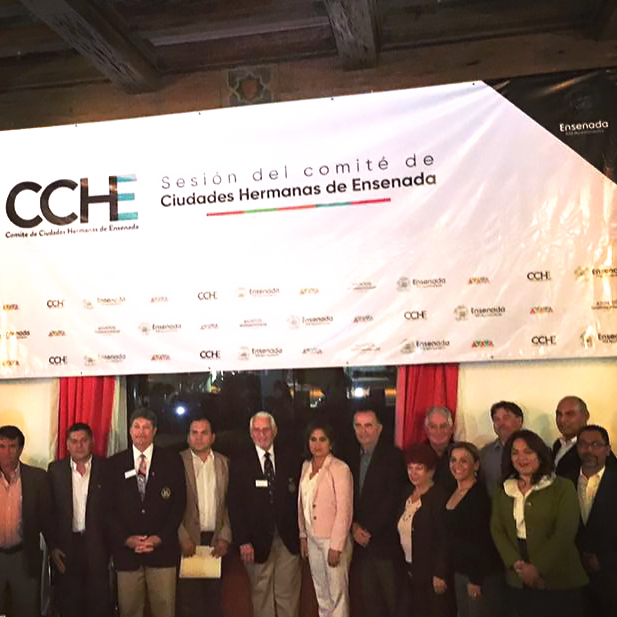 “Hablar de Ciudades Hermanas es hablar de unidad y eso es muy importante para el XXII Ayuntamiento de Ensenada, sin duda este Comité tiene mucho que dar porque su horizonte será tan grande como lo queramos hacer, por eso invito a mis compañeros a que trabajemos unidos por el bien de todos”, afirmó.